which leads to a way for Customers to Nuke themselves. 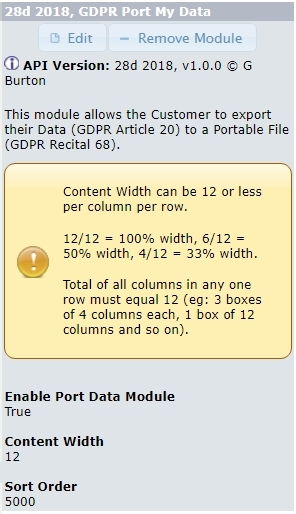 A bunch more useful modules to try to cut down on YOUR workload shouhld you have EU customers who want to know their data. Over the coming months up until May, I expect shopowners will come up with more ideas of things that need to be shown, and these can be coded up as extra modules. This is a HT Module which allows you to add in breakpoints which allow people to view more or less items per page. Call a Hook File, so YES. 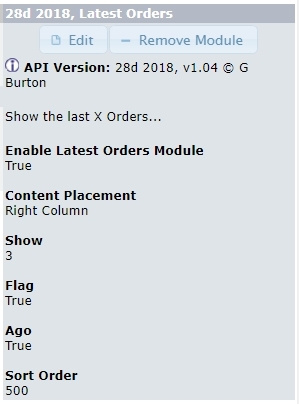 This is a HT Module which allows you to add in a slider which, when changed, will remove products that are more expensive. Yes, unless you are on up-to-date Edge, in which case No. 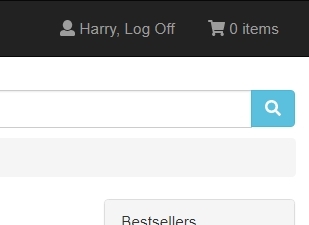 As the Slider is moved up and down the price...products disappear and reappear based on their price. Two HT modules, both of which extend the product listings. This footer box is therefore, pretty much a replacement for the standard "account" footer box. 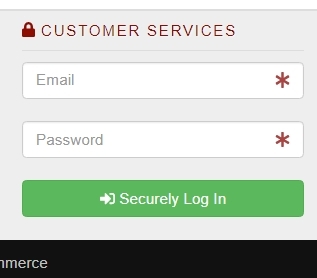 Three Login modules which will allow your customer to more easily log in. All the things I've coded are out with testers, none of whom have been able to get back to me...so I had to dig into old code to find this. I noticed recently an addon called "merge account" had been uploaded and remembered I had made something similar a couple of years ago. It is a standalone admin page that allows you to search for customers and then to merge their accounts. On this page, you search for something that binds accounts together. In this example I search for "ga" which returns three accounts made by me. For binding you can search on customers name, email, any part of their main postal address. 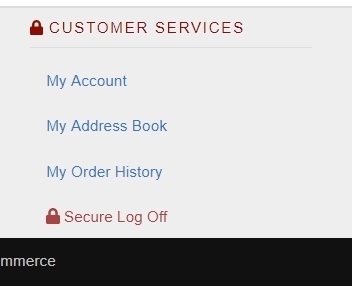 The returned list of matching customers shows when the account was created and when the last logon was. This gives an indication which account is being used and which are not. Only one Master can be chosen. 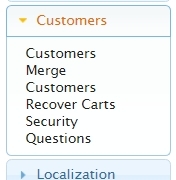 Next you press "MERGE". Accounts are merged and not needed data is deleted. Note that any unticked items...nothing whatsoever happens to them. For the final day I offer you the Keys System which is a game changer for everyone who uses it. The Keys system allows your customer to perform actions/see stuff without having to login. Thanks to @mattjt83 this has now been updated so it is 99% hands off. This page gives a quick rundown of what is happening. At the bottom of the same page, is a information area for shopowner, which gives the CRON Url (so you can set it up to be hands off) and two other links which show the outgoing email (can be changed by you) and the list of pending recipients. 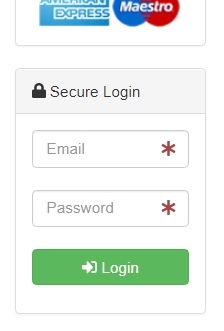 When the customer access their Key, it looks like this (content is dependant on which modules you install), remember this is without them logging in! 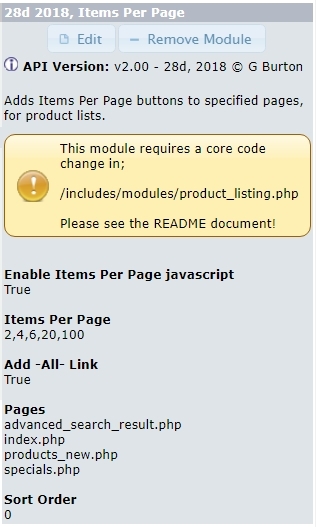 This bunch of modules is in use on a number of sites. The extra updates by Matt allow the system to be 99% hands off, after initial setup. There is no other way to make your shop this simple for your customers. ps, please excuse my elite photoshop skills. Received question overnight about GOLD. 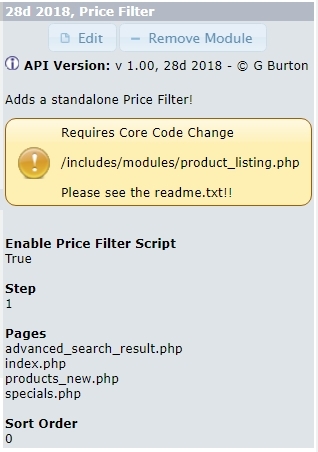 Instructions for admin/categories.php do not match, but done carefully.. Works! 6 GDPR Modules: All Works! Instructions do not match, but done carefully Works! Admin Side does not display data. Needs Hook system and Tabbed Order page, after which Works! Can provide manual instructions for older style order page. Protecting Forms: Requires Hook System to be installed, after which: Works! Gallery: Requires update to shopowner defined system. Items Per Page: Requires Hook System, after which.. Works! Navbar: Requires Modular Navbar, after which.. Works! Requires installation of Hook System, after which.. Works! Each of these three would require just a tiny change elsewhere to make them work. No worries on that, as I will obviously help out until whatever is broken is not broken anymore. Eight more shopowners who feel able to support, and the Project can be wrapped up once and for all by moving to Bootstrap v4. Bonus has just gone out, and the Community has another coooollllll shopowner signed up overnight. 8 more shopowners needed, and the Project can be done and final by the end of this month. This shall be emailed out tomorrow! I've made a way to allow the shopowner to add "country of manufacture" to each product. 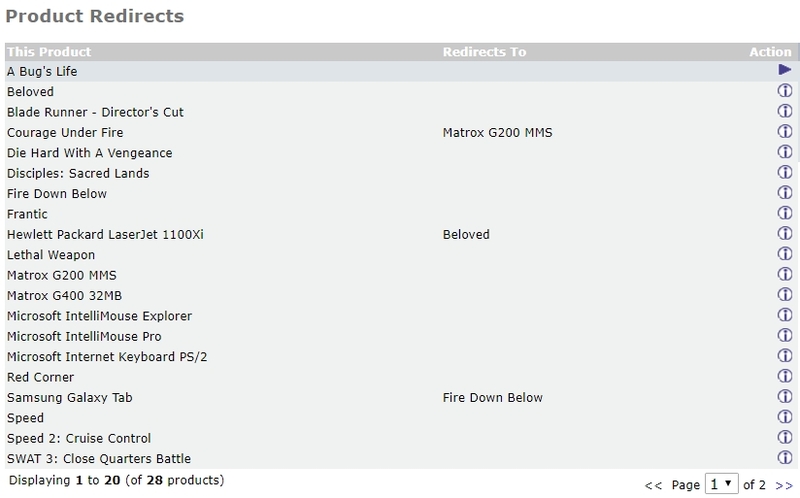 This is one of the modules that was sent out for testing, and was late in coming back to me. This will be sent out later today or perhaps tomorrow. 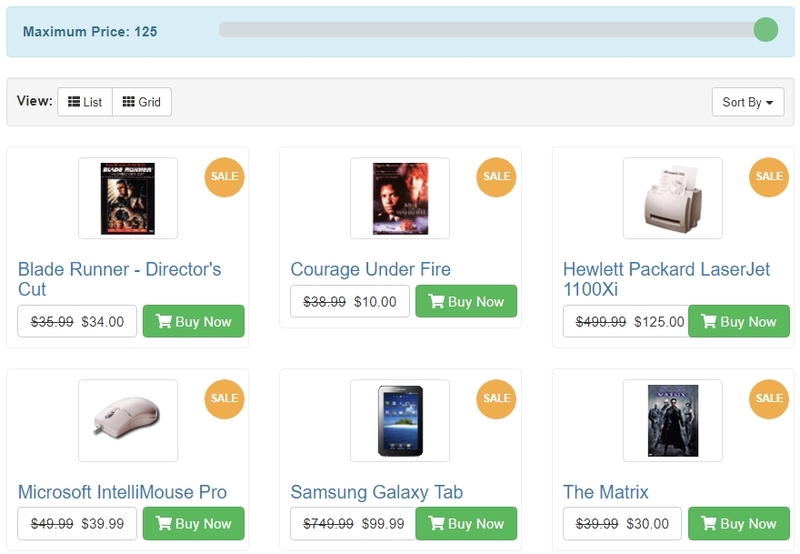 Allows shopowner to easily set up a redirect from [old] product to [new] product. Perhaps your old product is out of stock? Perhaps you just want to make shoppers realise there is a better alternative? Perhaps you are running low on stock of old product? I'm sure there are many reason how and why this could be useful to you. 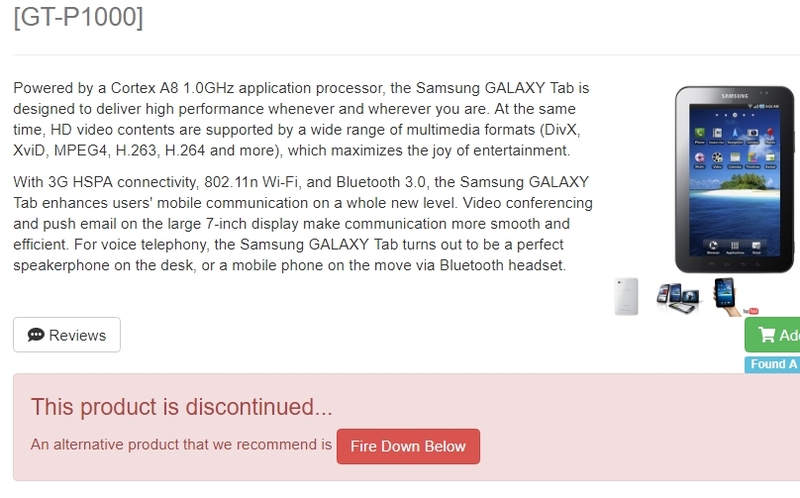 If a product has no redirect...the message does not show. Simple way to let your customers know of a different alternative. Think of ways in which this can be extended to better suit your own needs. You, shopowner, know your demographic better than anyone else. New Tab that shows one video per product. Could be an unboxing video, or whatever. 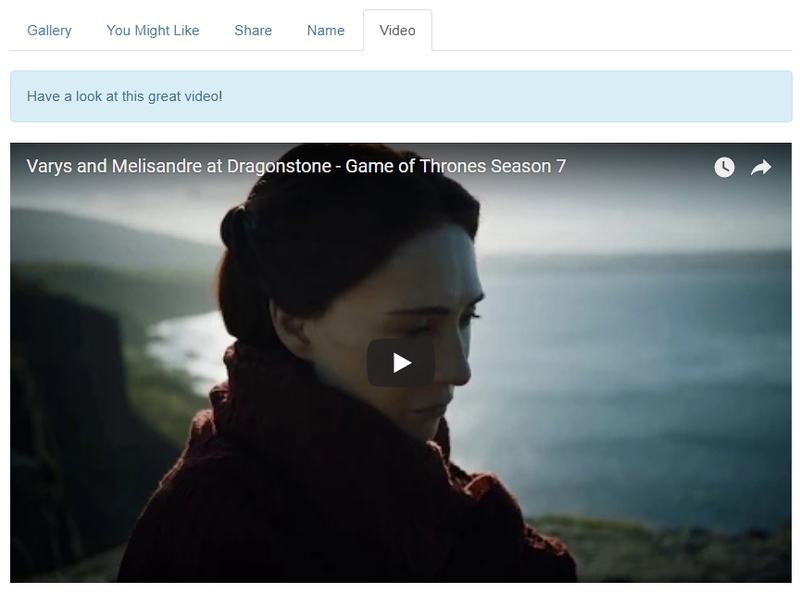 If you want to be the awesomest shopowner ever...it could be a video of the Red Woman from Game of Thrones. New Page for assigning video to product. Works only with Youtube at this moment (see Question below). Is Youtube enough, or should there be other video hosting options? Created in response to @bruyndoncx great idea, thank you. 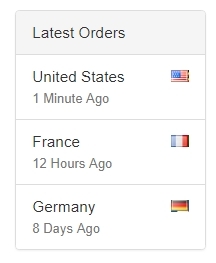 A shop-side Box Module that displays where in the world your latest order came from. Looks cool (I think) and I believe anything like this gives comfort to potential customers, them seeing that other customers are using your shop. As you can see, you can turn on/off the "time" function (I call it "ago") and you can turn on/off the flags. These will be sent out tonight to 28d Members. coded things and be helping the Responsive Project move on. Thanks. Here is the next GDPR Updated Module. Testing now, send out later on. Fully deletes the review from the database. If Review is anonymized, Reviewers name changes and Blue button goes disabled and background goes Blue. Reviewer still "owns" the review, so can go on to delete it in the future if they want to. Will send this update soon! All updates are in testing phase. Coming Soon to those who "get it"
Here is the next piece of the GDPR jigsaw puzzle. If you add up Article 20 and Recital 68...you (shopowner) have to give your customers a way to download their data. Good luck doing that - what a timesink - you are going to have to collate all of the customers data, create a file, tell them where it is, help them to download it etc. Bah, let's do all that automatically. 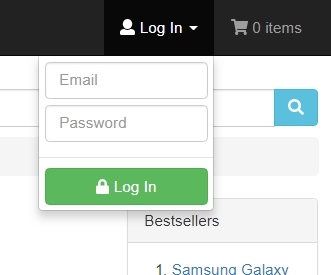 Clicking the Button allows the customer to download all of their data. Admin Side. Just turn it on. Once I get it fully tested in a live scenario, it'll go out to all and certainly prior to the 25th. Here is the next part of the Puzzle. Donald agrees and sets up an account. 1:03 Donald now checks out. a couple of minor bugfixes to a couple of modules (nothing important). In the latest core update I added the ability to join Testimonial to Client as it was identifiable data (but not linked), as it is identifiable the client must be able to perform certain actions! As it is now linked, it requires one of my special GDPR modules. And, of course, they can port this Data using the usual "port my data" mechanism.